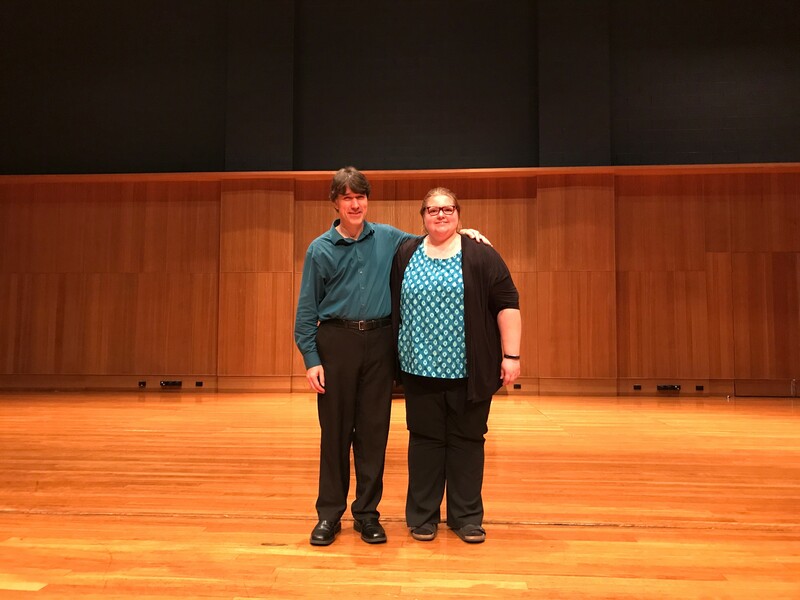 Belmont composition Professor Mark Volker’s piece Echoes of Yesterday for clarinet and interactive electronics was recently performed at the International Conference of the College Music Society in Sydney, Australia. One of ten pieces selected from hundreds of applications from all over the world, this innovative work was performed by Dr. Erin Vander Wyst during the conference in July at the Sydney Conservatorium of Music. Volker also gave a presentation on the work, describing how he has created a computer program to follow and react to the live performance of the clarinetist.